Ready to revamp your entryway? There are a variety of ways to both update your front porch and increase your home’s curb appeal. 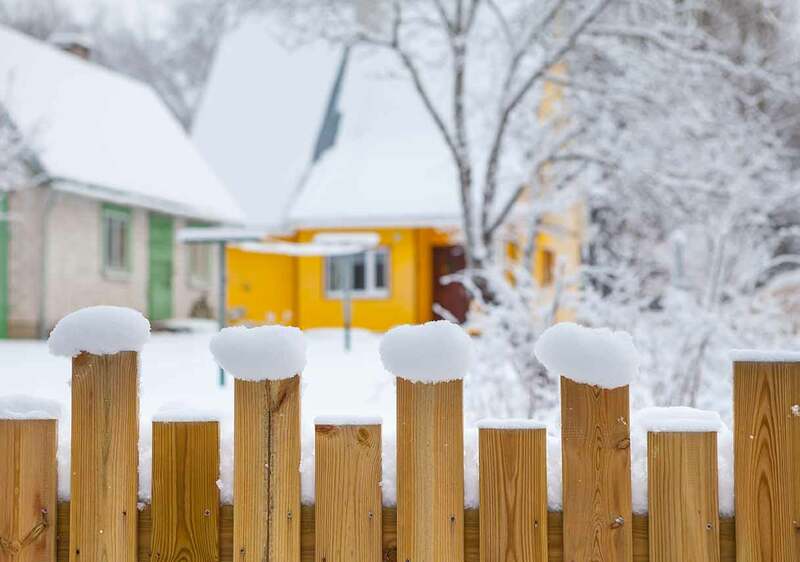 These updates typically fall into one of two categories: cosmetic changes to the front of your house or updates to your front porch furniture and accessories. Whether you’re interested in decorating your front porch, painting the front door, or adding outdoor furniture, these ideas are sure to give your home a fresh look. Boost your curb appeal with some added greenery. A symmetrical setup will create a more polished look. Don’t have room for a flower bed in front of your porch? Not a problem—you’ve got options. If you’ve already got plant beds, container gardens, or flower boxes, spend a little time cleaning them up to get them back in shape. Added gardening bonus: it’s good for you. Remove weeds, and if needed, add new plants. For plant beds, spread fresh mulch or pine straw to give those areas a manicured look. You’ll be amazed at what a little bit of mulch or pine straw can do. Bring in a pro for larger installations and plantings. Many landscaping companies offer plant warranties and seasonal services as well, like leaf removal, mulch installation, and annual plantings. 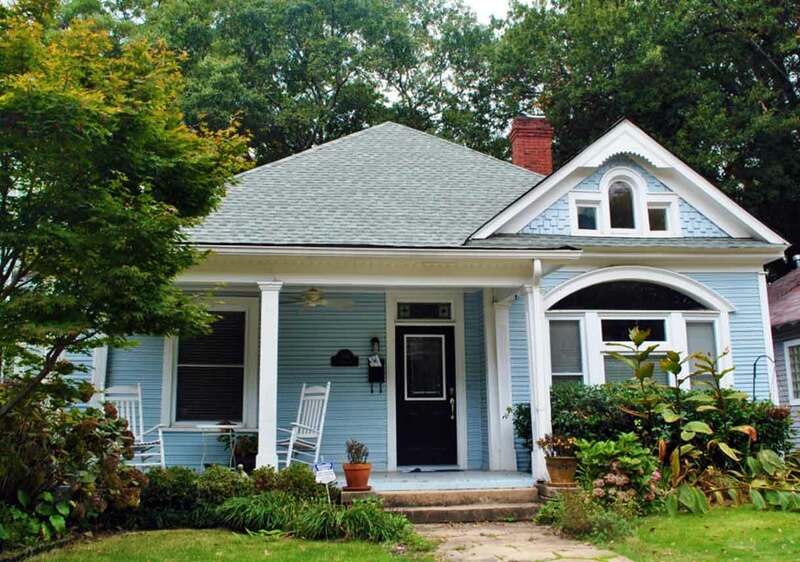 Update the look of your front porch and home with some fresh paint. Don’t be afraid to go bold with your front door. 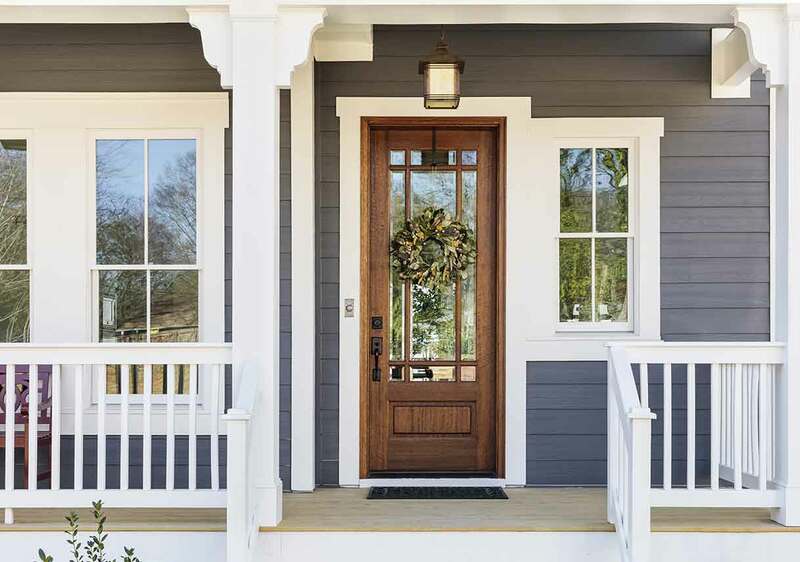 Take stock of what you notice the next time you travel down a residential street— non-traditionally colored doors and shutters will likely be high on that list. Call a painter for larger jobs and a handyman for smaller projects. For those brave enough to attempt a DIY painting project, use these painting hacks to make the process go smoother. Modernize your home with new and matching details and fixtures. These seemingly small changes can make a big difference. Don’t be afraid to ditch the traditional bronze and branch out into something new. Tie everything together by choosing house numbers, fixtures, and a door knob in the same style. If you’re looking to light up the front of your house, consider landscape lighting for a highlighting effect that traditional porch lighting can’t offer. With a power drill you can do most of these updates yourself. You can also probably update simple fixtures yourself, but bring in a licensed electrician to handle any electrical wires, updates, or landscape lighting. Rejuvenate the front of your home with more substantial updates to enhance your curb appeal. Walkway. Not only will it help protect your grass, but a walkway will also provide order and structure to your yard. There are several types of materials available to choose from, including stone, pavers, brick, and concrete. Porch railings. The aesthetics of porches of any height benefit from the installation of porch railings. Install porch railings to protect small children and pets and to create a more private living space for you and your family. Gutters. 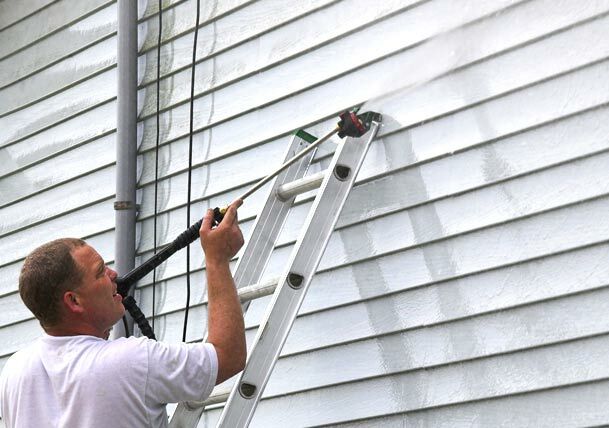 Look at pictures of homes with and without gutters, and you’ll see that homes with gutters have a more polished, finished look. 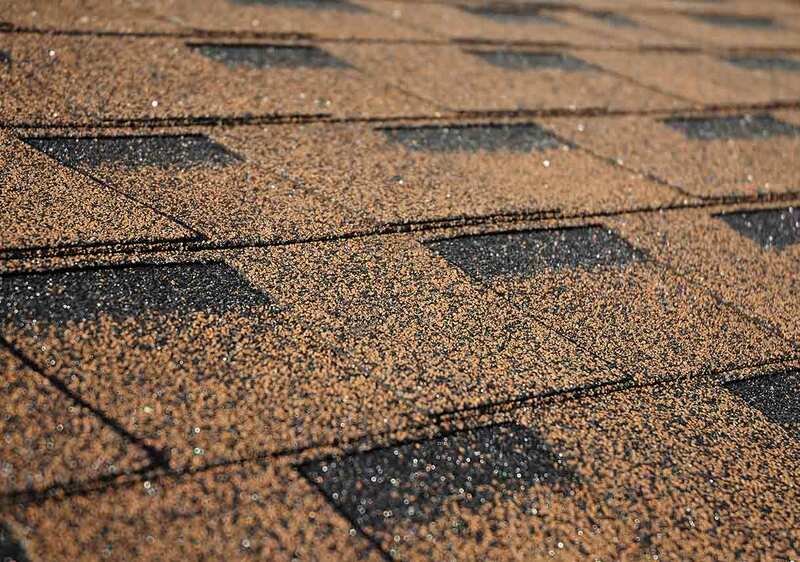 Outside of how they look, gutters prevent rain from gathering near your foundation. These projects are among those better left to the pros. 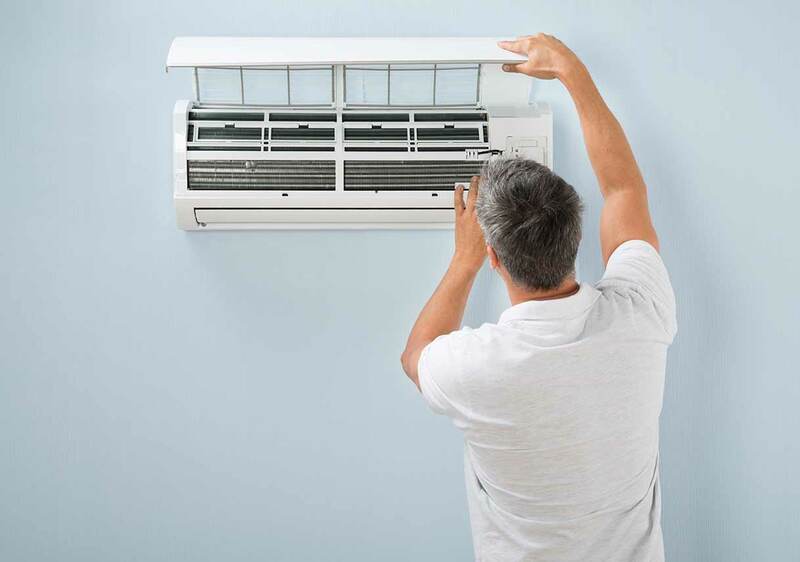 Hiring a professional contractor is the best way to ensure the installation of a quality, long-lasting product. Best Pick companies work on these types of projects every day, and when you hire them, you know you’re hiring someone with the knowledge to complete your project correctly. Create a porch space for you and your family to enjoy by adding new furniture or accents. Unless you’ve got an interior designer on call, hit the stores and use this guide to get into the specifics. As you consider the projects listed throughout this article, consider hiring a Best Pick professional to help you with your project. Best Pick companies have been approved by homeowners like you and carry the proper licenses and insurance in their field. We stand behind our contractors with the Best Pick Guarantee.